Todd joined the Roger’s team in 1993 as a service technician. In 2002 Todd and Cindy Lorenz, together with Roger Johnson, formed the company Roger E. Johnson Enterprises Inc. With a larger management team, the company diversified its product inventory further and offered more specialized services. With a growing client base and demand for products, expansion was of the essence. In April, 2006 Roger E. Johnson Enterprise Inc. re-opened its doors in Consort, AB. With 13000 square ft. of showroom and office space, the company flourishes. Its central location and comfortable floor plan, makes shopping with Roger’s a great experience every time! 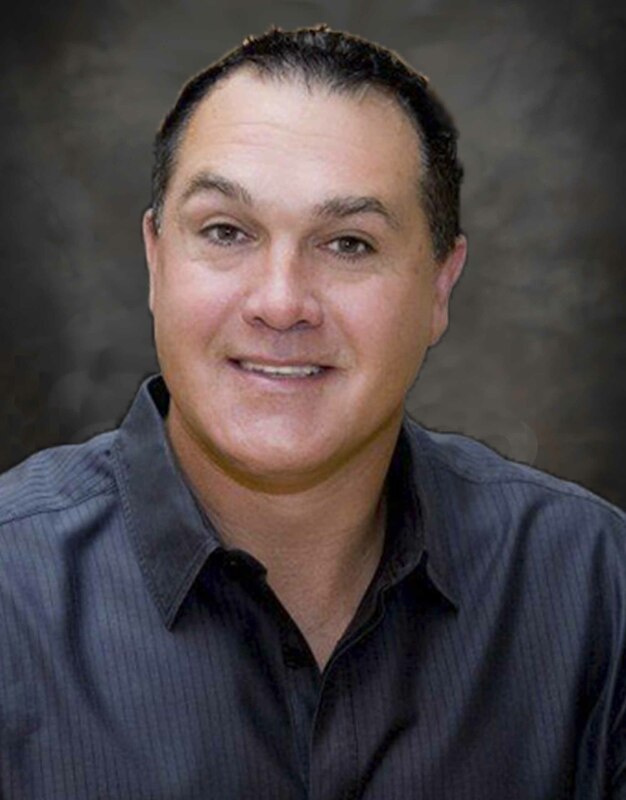 Todd Lorenz leads a team of three certified appliance technicians and two sales representatives. Todd is happy to answer general appliance questions and align you with a sales representative or qualified technician at your request. Roger E. Johnson Enterprises Inc. has been selling home electronics and appliances to customers since 1974. Roger’s Appliance Centre provides quality products and services to Consort, Coronation, Oyen, Provost, west-central Saskatchewan and surrounding areas. Along with our appliance services, we sell a variety of appliance brands giving our customers style and pricing options. Home entertainment, Bell Express Vu and Telus Mobility products can also be purchased from our appliance centre. Our service and products are second to none. Give us the opportunity and we will prove it to you!